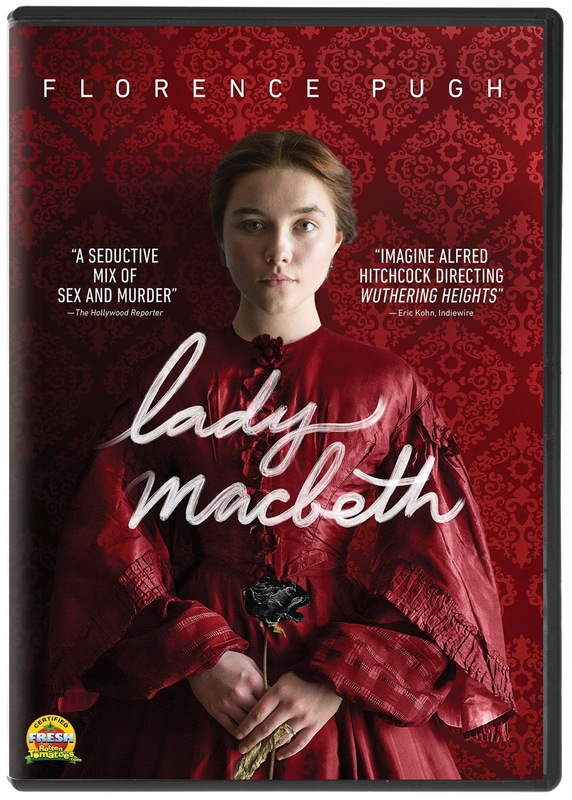 Lady Macbeth is coming to iTunes, and you could see star Florence Pugh's stunning performance with your very own digital copy, courtesy of our friends at D Films! Lady Macbeth is available on iTunes as of October 3rd, 2017, and arrives on DVD, VOD and Google Play on October 17th. Via Facebook: LIKE & FOLLOW our Facebook page and leave a COMMENT on it to answer the following trivia question: Lady Macbeth was a hit with audiences when it screened at the Toronto International Film Festival in 2016. What programme did the film premiere under? Click here to enter. Via Email: EMAIL thereelroundup@gmail.com using the subject line 'Enter Me to Win a Digital Copy of Lady Macbeth', and provide your full name and email address in the body of the email.